The strength of TD/OMS 4 GL interfaces is that the development of all interfaces is done by our development team in The Netherlands. Our interfaces are based on a powerful concept that enables us to adopt and develop new development environments quickly. As a result of the close relationship between Remain and her technology partners we offer up to date interfaces to maximize the benefits of TD/OMS in combination with the customer’s 4GL development platform. The hallmark of the LANSA software development platform for IBM i and Windows is business agility. The LANSA software development platform is used by many small and medium-sized companies to support their entire business systems infrastructure, and also by divisions of larger enterprises to run business-critical applications. With our TD/OMS LANSA interface, we offer a high-quality Software Change Management environment that enables software developers to adapt software changes quickly. The TD/OMS LANSA interface enables you to manage your application development processes. Develop applications in a Windows environment and then compile and test them in the target environment which might be Windows/.NET, Java/J2EE or the IBM i. CA Plex supports the development of many different types of applications including client/server, web-based, service-oriented, character-based, batch, and wireless device-based, all from a single set of skills and development techniques. The CA Plex development process on the IBM i platform is fully supported by TD/OMS, Remain’s Software Change Management solution. The TD/OMS CA Plex interface enables you to manage your application development lifecycle. By managing important information items such as Incidents, Change Requests and Tasks, you are able to control the various aspects of application development. 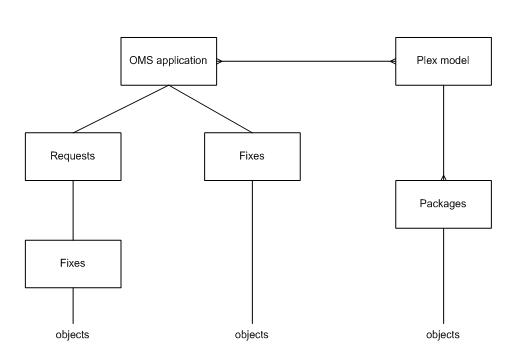 CA Plex-TD/OMS works for all your CA Plex software components: native iOS and PC Components. The CA2E solution allows work in the CA workbench and, when needed, access to desired functionality in TD/OMS. The 2E object registration and management is supported on the local side of a TD/OMS installation i.e. the development platform where all the TD/OMS administration is done. 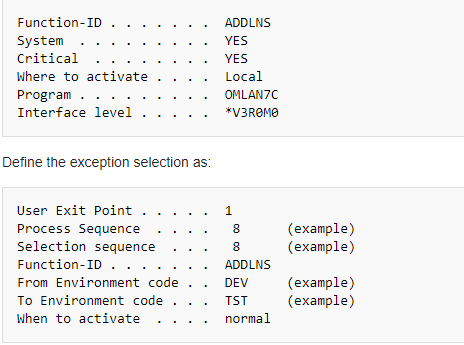 The 2E objects are never an active part of the distribution to a remote machine or partition of an IBM i. Once a TD/OMS application is configured to work with the 2E interface, TD/OMS functions will work with the 2E definitions as if they are standard IBM i objects. Using the solution, the CA 2E definitions and specifications are registered in TD/OMS as objects and they can be copied from one 2E model repository to another. While changing the CA application, TD/OMS informs other developers that the component is already locked in the maintenance cycle and prevents overwriting the changes. 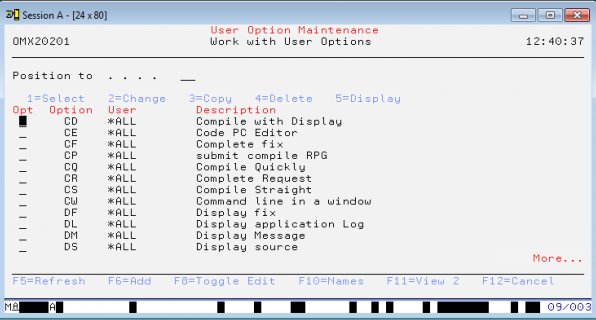 When the TD/OMS task is started, the associated IBM i components will be selected automatically, which makes it easier for developers to manage the change.